I’ve been testing out appendix carry over the past few months, using a rig from Guardian Holsters. A road trip recently was the torture test–hours in the driver’s seat & comfortable all the way. I don’t want to forget it’s there, but I don’t want to hate my life either. Highly recommend Guardian, and AIWB is worth a look! 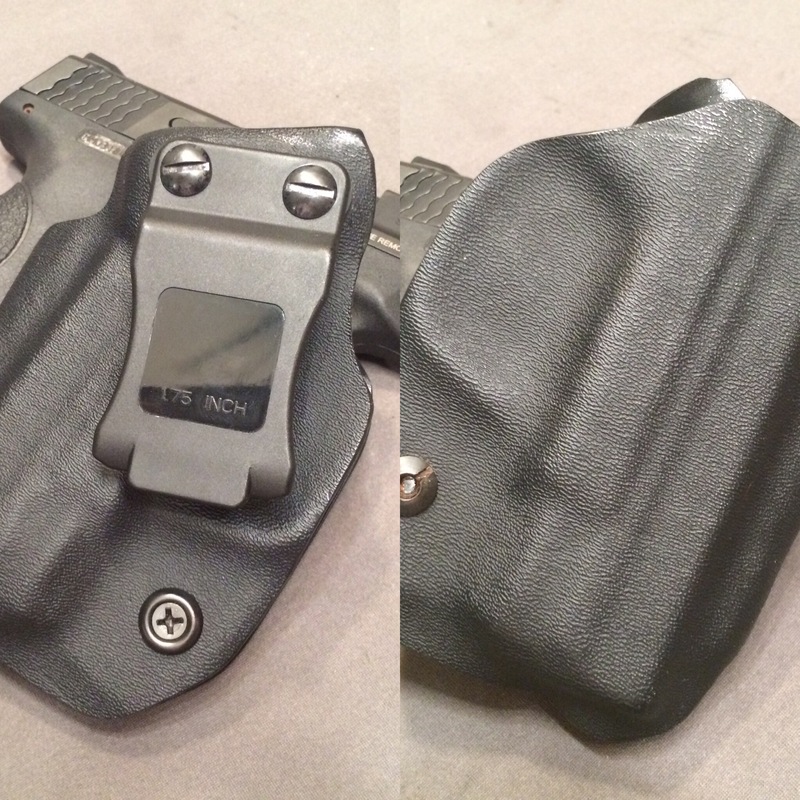 Visit Guardian Holsters to see their line.